is as easy as 1 2 3! Change product color, add text, add art from our library or upload your very own! Look over our printing price chart. Add the printing price according to the quantity needed & number of ink colors in design to the item cost for a good estimate of our prices. We will always provide an accurate and the best price quote after reviewing your request! 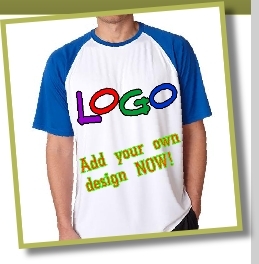 “We specialize on screen-printing with excellent customer service. View full catalog >> More than just t-shirts! Got a tight budget? Your at the right place! We make sure that our prices are the BEST prices! Low prices, High quality and Friendly customer service! Never hidden fees or added charges. “Once again, you guys rock! We review every request & design that comes in. Need help? Use this form submission below to tell us why you are here & what you are looking for!